Home / Baseball Philosophy / Success Principles With Bryce Harper: Not Giving The Pitcher Too Much Credit & Knowing Your Baseball History. Success Principles With Bryce Harper: Not Giving The Pitcher Too Much Credit & Knowing Your Baseball History. Let us know who you’d like to see in the next Baseball Principles Episode in the comments below. People say he’s cocky, and he is. But so far he’s been able to back it up. Bryce Harper is the real deal. We’ve proven it in the swing break downs and approaches in his other videos. 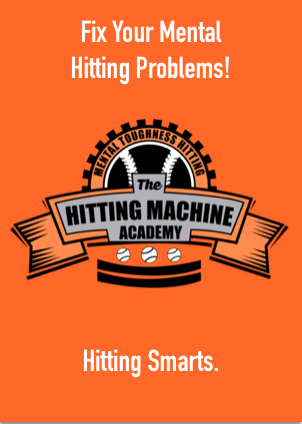 There’s a fine line between cocky and confidence and for you as a ballplayer, you’re going to have to learn how to navigate that line. The ability to compete and play with confidence is key as I’m sure you know. I assume you’re reading this to learn how to do this for yourself. Well why not learn from the guy who’s playing this game with the type of confidence that you need to thrive at that level. 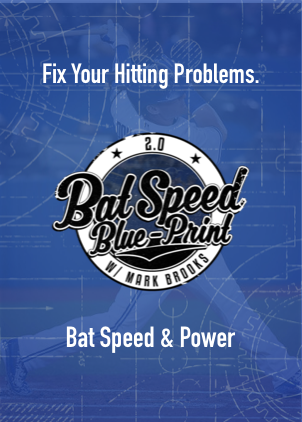 In this 5 Baseball Success Principles episode, Bryce Harper gives 5 ways you can play this game with a bit more pep in your step. 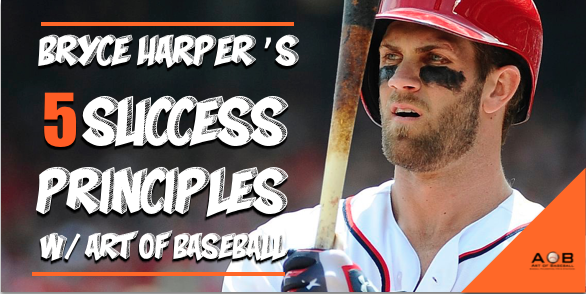 What was your favorite Bryce Harper Baseball Success Principle!? Let me know in the comment section below. You can also see videos of how Bryce Harper generates bat speed here. Previous post: 5 Derek Jeter Tips: Going Back To What Works, Team Chemistry & Recalling Past Success At The Plate. 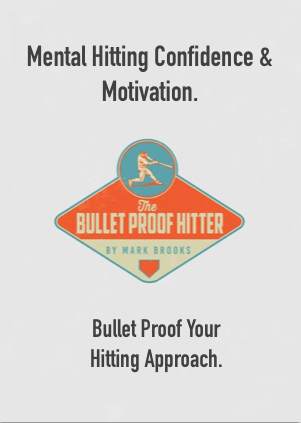 Next post: Albert Pujols Baseball Tips: 5 Baseball Success Principles.